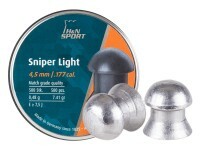 Things I liked: Inexpensive, zink coated and a hollow point head lights as well! 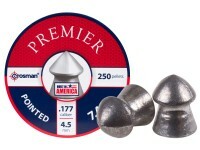 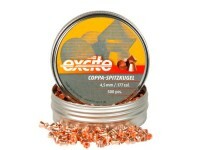 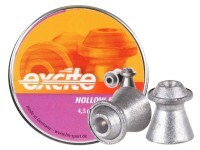 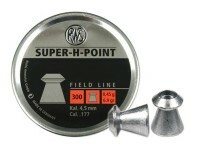 Good accurate low cost pellets for all around shooting and plinking work very well for hunting just as well, excellent expansion! 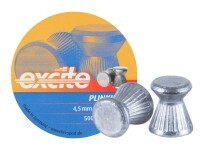 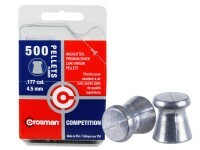 Things I liked: Great price and the 250pc size. 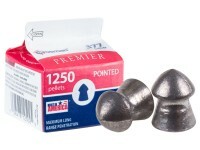 If they don't work in your gun you didn't waste too much money or have to throw away 400+. 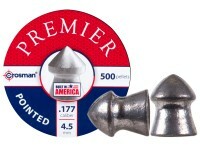 Things I would have changed: Make a sampler pack. 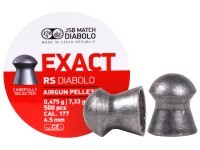 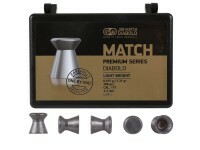 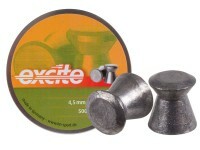 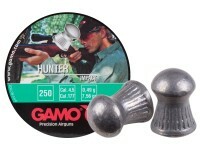 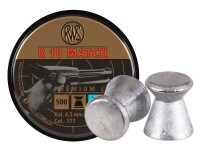 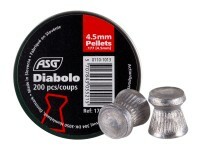 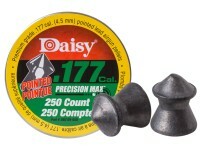 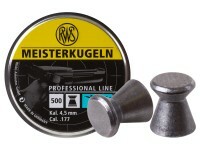 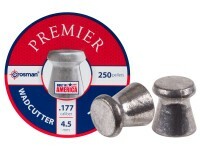 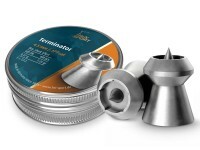 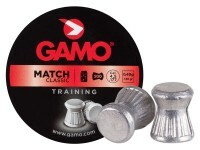 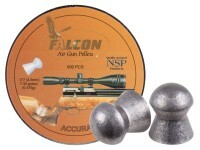 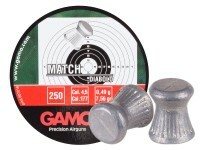 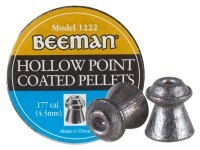 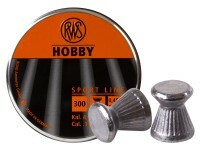 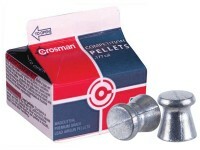 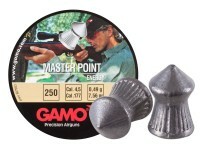 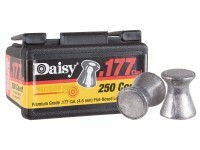 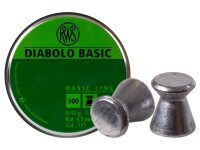 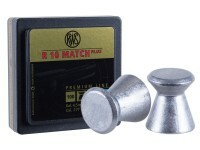 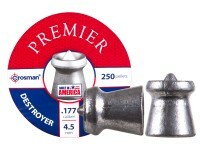 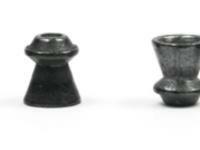 What others should know: These work great in my Daisy 953, but not very well in my other airguns. 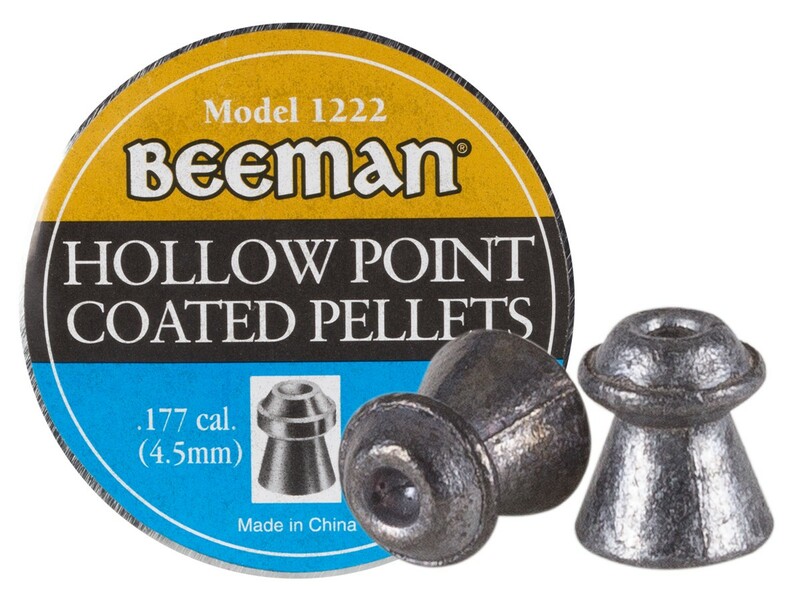 What are these pellets coated with?